Expedited delivery is our specialty. 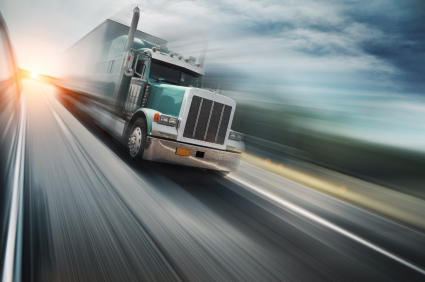 You receive your freight within a guaranteed time frame for emergency situations and on-demand shipping needs. We provide all types of transportation services for the oil industry. 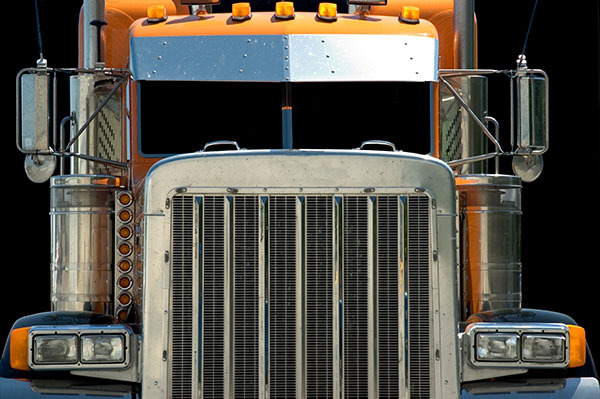 Our transportation services extend beyond delivering machinery and supplies – we can deliver your personnel. With safety and punctuality being our main focus, you can expect your staff – our passengers – to be in good hands. The gooseneck trailer is the best solution for hauling oversized freight – long and tall loads. The removable gooseneck trailer can be removed from the front creating the ability to be dropped to the ground and provide a ramp for easy loading/unloading. Loading your shipments doesn’t have to be cumbersome or difficult with a flatbed trailer. You can easily have your freight side-loaded or lifted with a crane onto our flatbed trailers. With secure heavy duty strapping and bracing, you can expect your delivery to be on its way in no time – without any hassle. 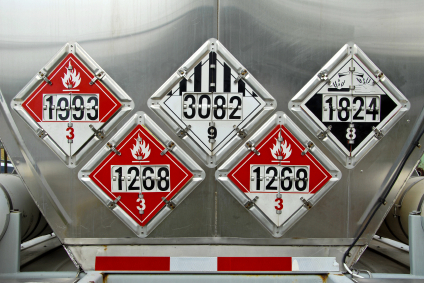 Have your hazmat materials safely transported by hazmat certified drivers and trucks. 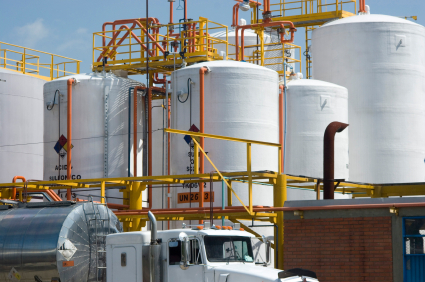 United Logistics requires every one of our drivers receives hazmat training and is recertified every two years – exceeding the government’s requirements. 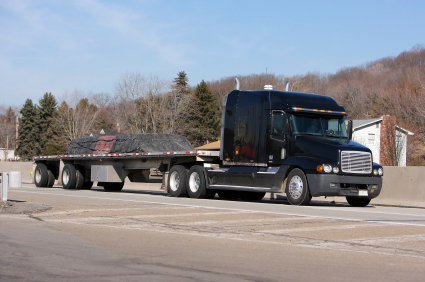 Your hazardous loads are safely transported with thorough training and 24/7 driver assistance. Store your truck, trailer, industrial equipment on the safe, secure lot of Legend Transport. The lot is monitored 24/7 for security of your business assets. 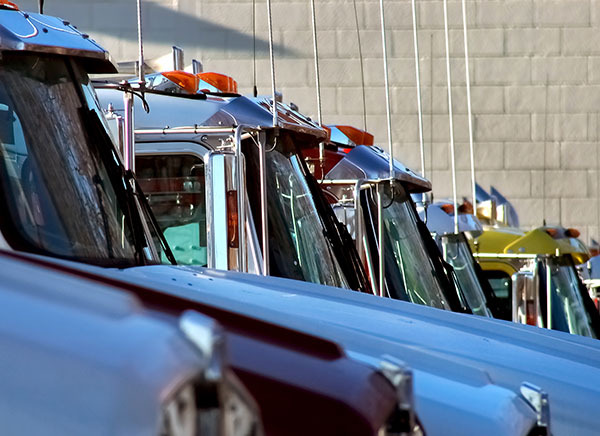 Have access to your truck or equipment at anytime when store safely with us!